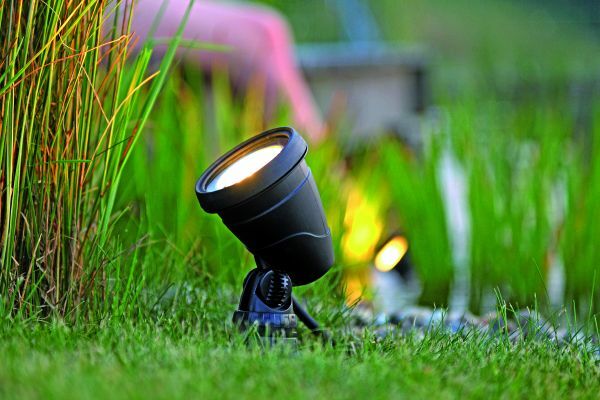 The new OASE Lunaqua 3 LED Spotlight produces an attractive warm white light similar to a traditional halogen spotlight, but with the benefits of LED technology and low power consumption (only 3 watts). 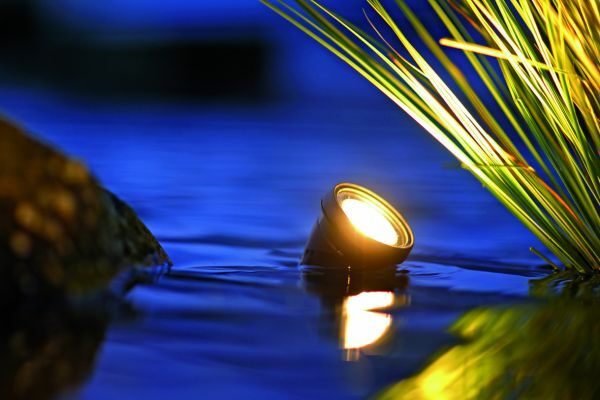 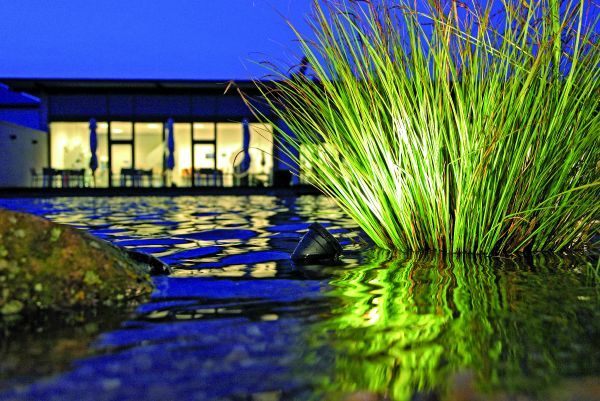 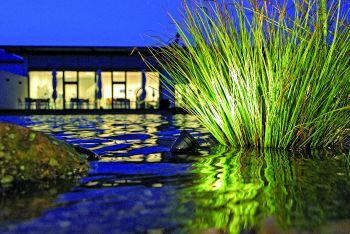 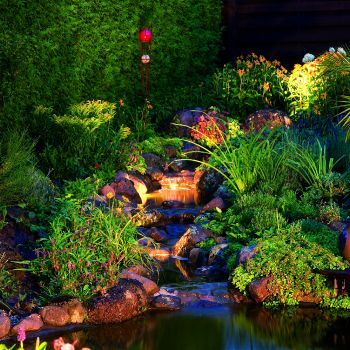 The Lunaqua 3 LED light can be used fully submersed in a pond or water feature but is also ideal for illuminating garden features, shrubbery and planting areas. 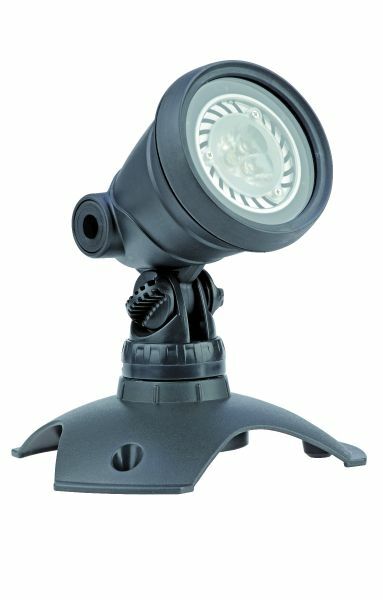 The lighting set includes 1 x 3w LED spotlight with 5 metres of low voltage cable, weatherproof transformer with 2m mains cable, mounting base and mounting stake.